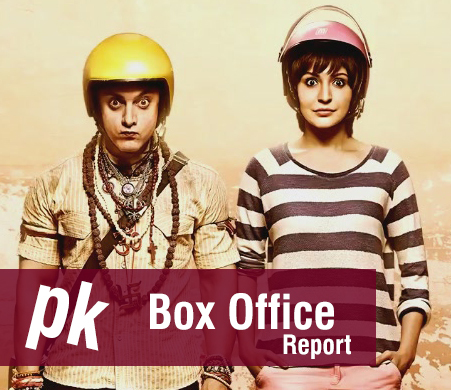 All the audiences have loved Aamir Khan in his latest Bollywood film PK which is running superbly on box office right now. The film gained hilarious income in its first weekend then dropped in later week and now the second week first half has also been wonderful. Today this film has completed its second weekend over box office by huge collection on the overall screens. Film was released before Christmas and now it is the 10th day of release for this biggie. It not only claimed flags in the domestic country but also earned audience applauds in the overseas markets too. Film is popular these days among all the viewers and everyone is still excited to watch this movie even after quite criticism and negligence attitude of critics plus audience. Overall occupancy of the film was increased by the second Sunday i.e. today and the income was also too positive. As per the reports it reported highest earning among the second weekend today on the second Sunday. After knowing the film performance and audience response on its 10th day of release, now the viewers must be desperate to know the box office collection done by it today. 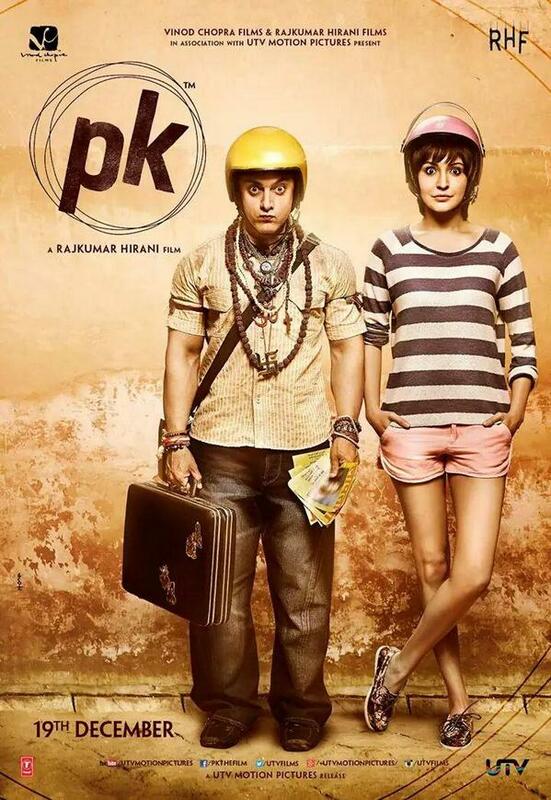 To end the suspense; second Sunday i.e 10th day total earning of PK stands at near 21.85 Crores & its second weekend income stands at around 53.49 Crores. This is really a compliment for the film and they must be feeling very happy after seeing the 10 days performance report of this film. 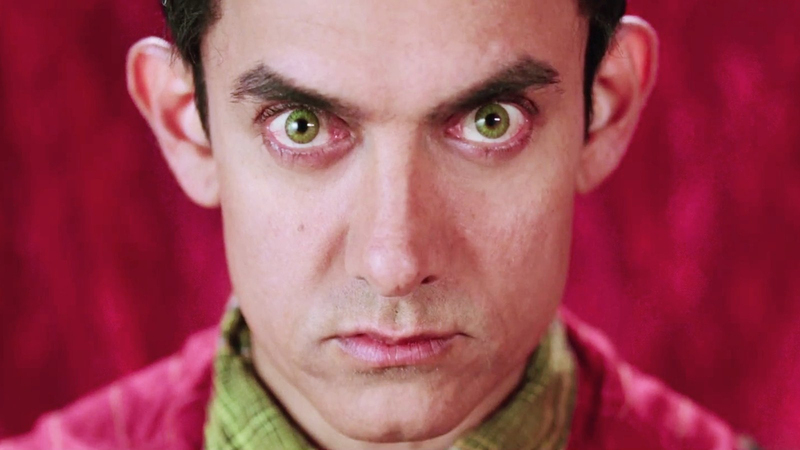 Despite of other Bollywood movies in the option like Ugly and Lingaa (Hindi), major part of the audience still went for watching PK other than these movies. One can clearly see the public’s craze for their superstar in the form of high income in spite of low performance as per expected.